Searching for the perfect home for you and your family can be challenging. Many factors go through your mind, such as proximity to schools, stores, work and doctors, which means location is important when deciding where your next home will be. Other factors, like privacy and safety are also extremely important. What works for one family may not work for you. 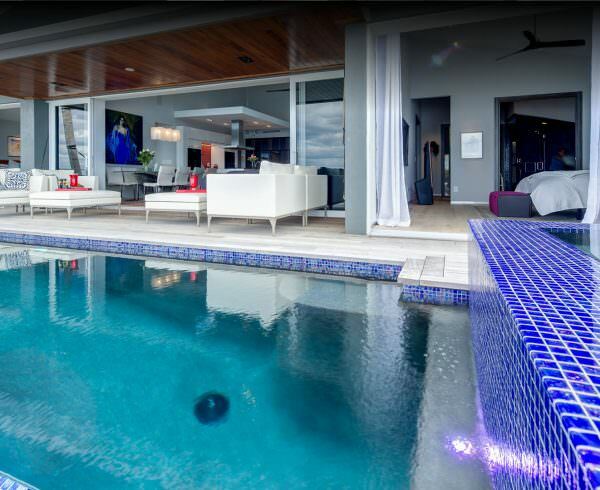 So, imagine having the privacy that you and your family need, while being close to everything Southwest Florida has to offer. 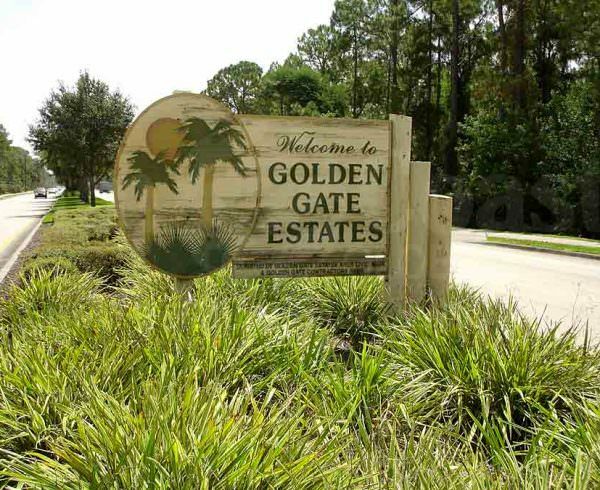 You may be able to find it all in Golden Gate Estates. Here’s your guide to Golden Gate Estates living. 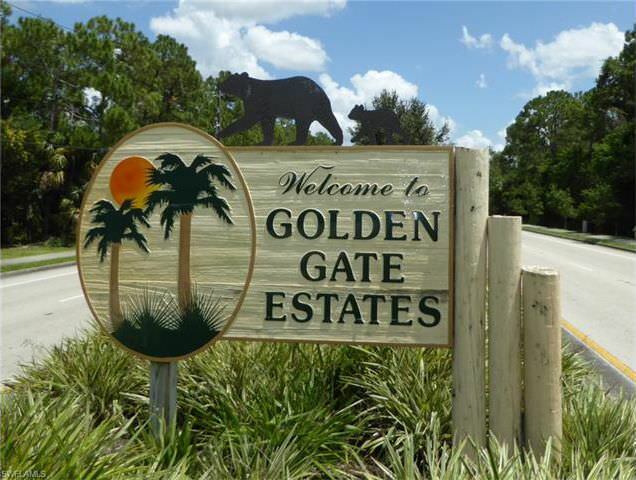 Located south of Immokalee Road and east of Collier Boulevard, the 172-square mile stretch, known as Golden Gate Estates, began welcoming residents over 50 years ago. 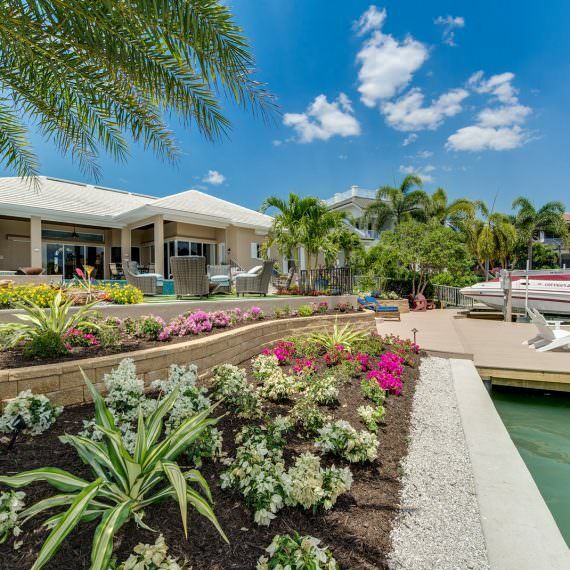 Mixing the great outdoors with suburban living, Golden Gate Estates quickly stole of the hearts of many Southwest Florida residents, looking for a piece of Naples to call their own. 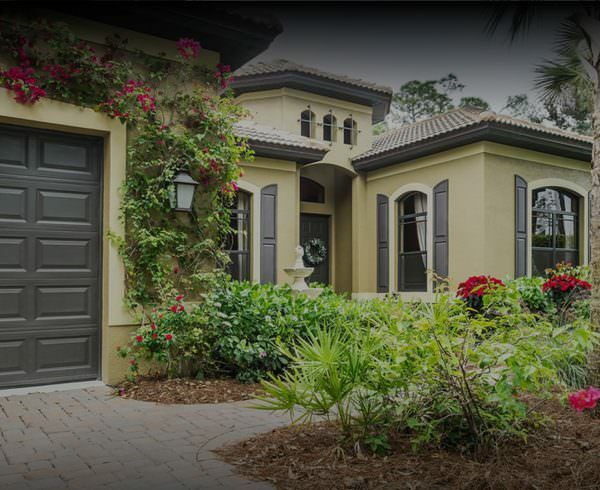 Located close to Picayune Strand State Forest and other beautiful Florida favorites, Golden Gate Estates has its many perks that draw more and more residents to the area each year. 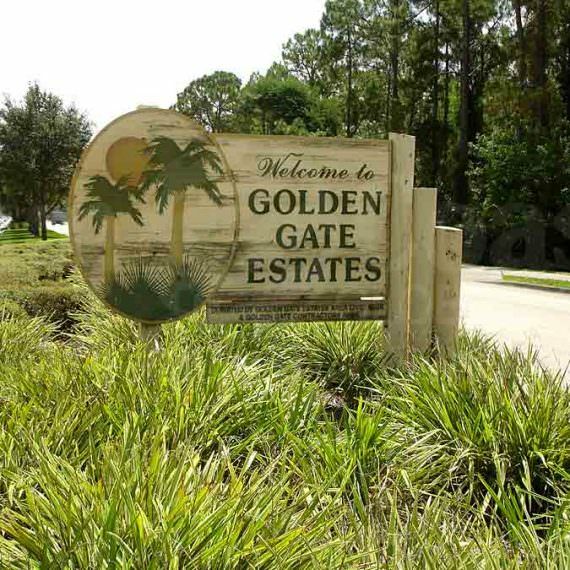 For those looking to have a bit more freedom from the many rules of homeowner associations, Golden Gate Estates may be the place for you. There are many amenities, not found in other areas of Southwest Florida, including the ability to own two large animals per acre of property, like horses, llamas and alpacas. If you’re interested in the great outdoors, the hiking trails are plentiful. Picayune Strand State Forest offers two distinct trails, while Belle Meade Horse Trail provides over 65,000 acres of exploring. But perhaps the most coveted perk of living in Golden Gate Estates is the abundance of privacy not found in many other Naples neighborhoods. ATVs and RVs are found on many properties as well. And many of the streets in Golden Gate Estates are dead end streets that end at a canal, perfect for those wanting that extra level of privacy. If you’re looking for a place that offers flexibility and privacy, Golden Gate Estates may be for you. Many homeowners gravitate toward this area for the sheer opportunity to customize their lot and build the perfect home for their needs. 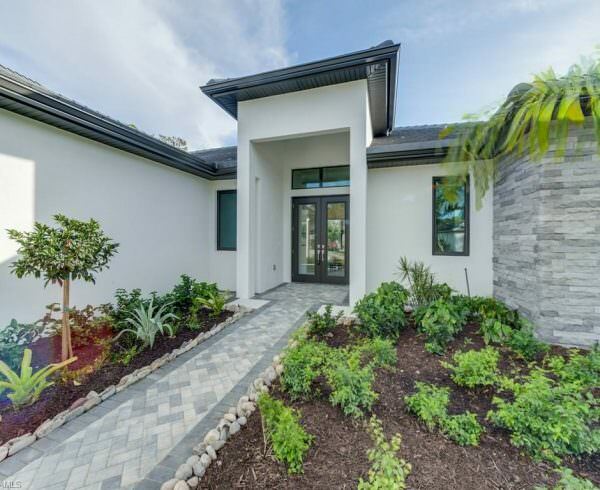 Golden Gate Estates is also in close proximity to some of the newest schools in Collier County, a library, fire station and shopping, which adds convenience to everyday life. Golden Gate Estates truly is a hidden Southwest Florida gem and we invite you to see it for yourself. It may just be the slice of paradise you’ve been looking for! 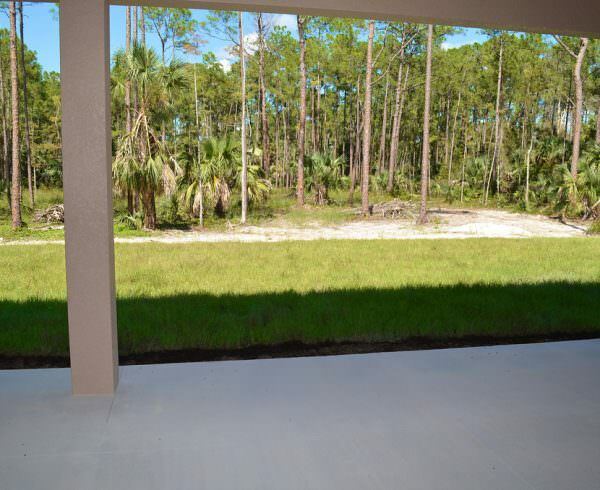 Our experts are ready to start building your Golden Gate Estates home. Call (239) 254-1664 or visit www.gulfstreamhomes.com for more information.